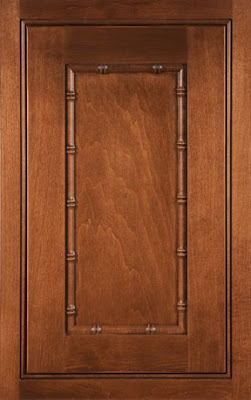 So as promised, here are some better photos of some of the new offerings for spring from my pals at Medallion Cabinetry. 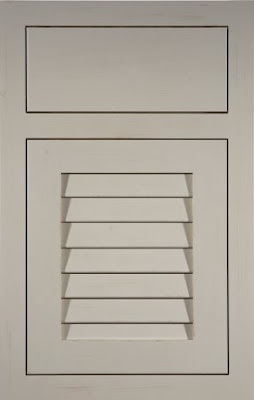 Everything I'm showing here is from Medallion's Platinum line of inset cabinetry. Feast your eyes. Here's the Trinity door as a beaded inset. The wood species is maple and the color is Bliss, a new paint color for us. 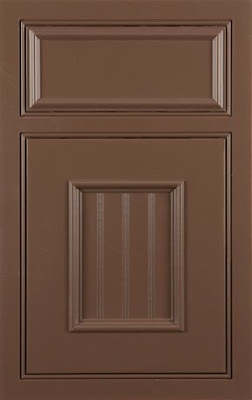 Here's the Tahiti door as an unbeaded inset. The wood species is cherry and the stain color is Ginger Snap. Here's the Gable door as a beaded inset. The wood species is maple and the color is Eagle Rock, a new glaze color and technique. This is the Fiji door as a beaded inset. The wood species is maple and the color is Amaretto, another stain and glaze combination. 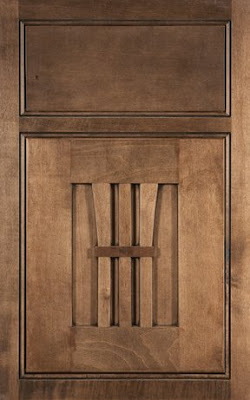 Here's the Catalina door as a beaded inset. The wood species is maple the color is Truffle, another new paint color. This is the Camelot door as a beaded inset. The wood species is knotty alder and the color is Amaretto. 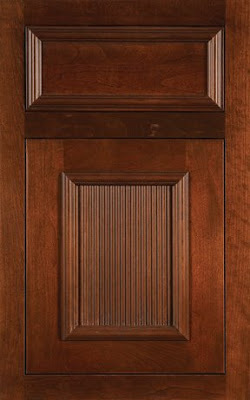 This is a Catalina door as a beaded inset. 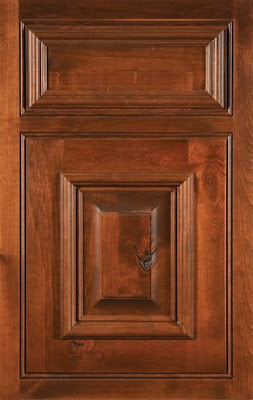 The wood species is maple and the color is Appaloosa, a new stain and glaze combination. 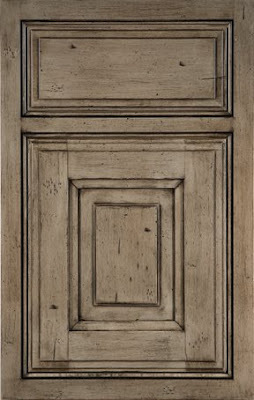 Finally, here's a Bahamas door as an unbeaded inset. The wood species is maple and the color is Harbor Mist. 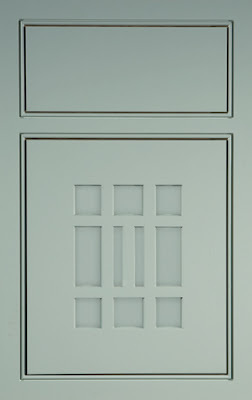 Harbor mist is an addition to our Coastal Collection of finishes. The Coastal Collection features opaque, pigmented stains finished with a dry brush technique. They're beautiful, all of them. Photography can't do these finishes justice, they have to be seen live. And that my friends can only happen at a Medallion dealer. You can find a dealer near you through Medallion's website. Go forth and see! I like the Bahamas door. These are really amazing. Have a great weekend Paul! Thanks Mel, have a great weekend too. Enjoy digging in your garden.